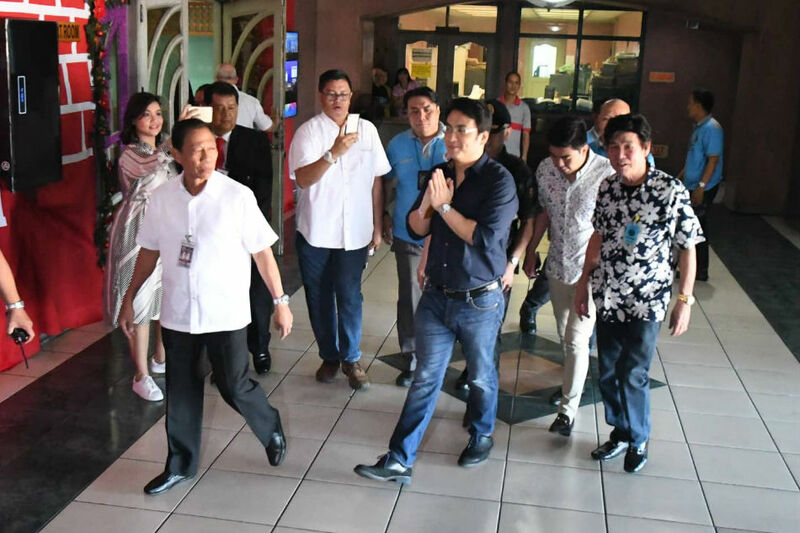 Former senator Ramon "Bong" Revilla Jr arrived Friday at the Sandiganbayan for the promulgation of judgment on his plunder case in connection with the P10 billion pork barrel scam. Footage taken by ABS-CBN News showed Revilla flanked by several guards upon his arrival at the anti-graft court. 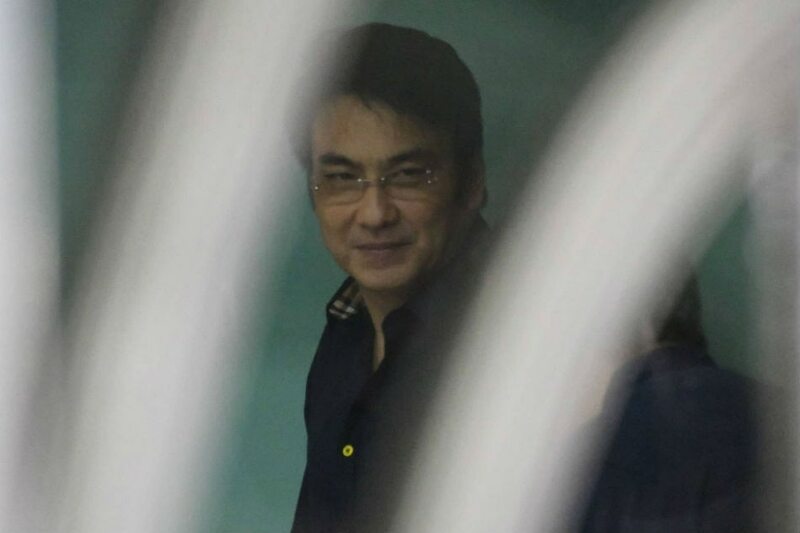 Prosecutors have accused the actor-turned-politician of embezzling P224 million in discretionary funds while he was still senator. He is still facing separate graft cases over the priority development assistance funds (PDAF) scam. According to a report of the Anti-Money Laundering Council (AMLC) submitted to the Office of the Ombudsman, the bank deposits and investments made by Revilla, his wife Cavite Representative Lani Mercado, and their children amounted to P87,626,587.63 from April 6, 2006 to April 28, 2010. Revilla has denied the accusation that he misused his discretionary funds. Revilla is seeking to return to the Senate in next year's midterm elections along with former senator Jinggoy Estrada and Juan Ponce Enrile.